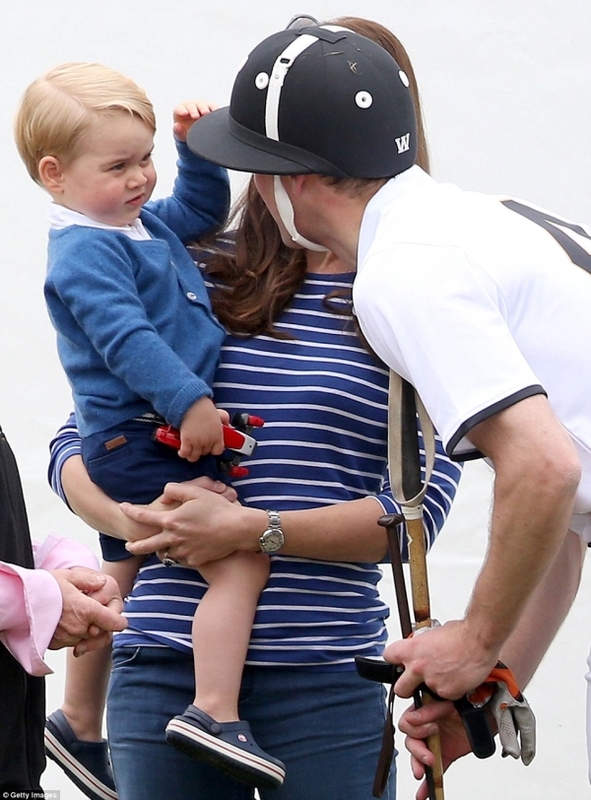 Accompanying his beautiful mummy Kate as they went to cheer on Prince William at the Festival of Polo at the weekend, the tiny tot and the Duchess of Cambridge were matching in fresh navy ensembles at the event in Gloucestershire. 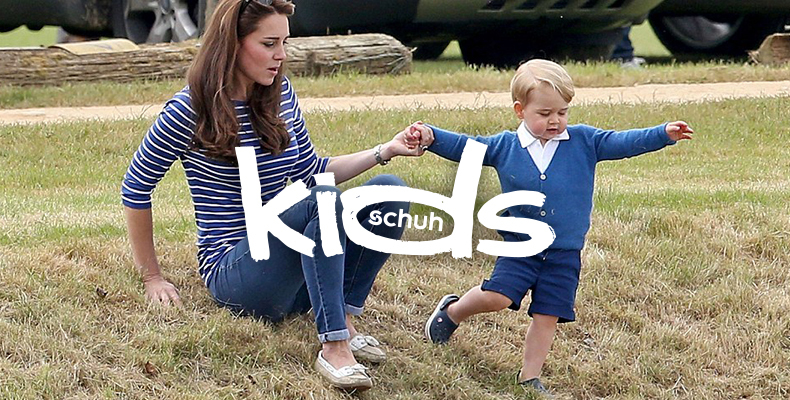 His stylish mum is known for her love of mixing high street with designer clobber, and now it seems little George is following in her footsteps. Pairing a crisp white shirt (a bold move for an active 23-month-old) with a soft cardy and canvas shorts – George completed his outfit in a pair of navy Crocs, much like our Crocs Baya sandals. 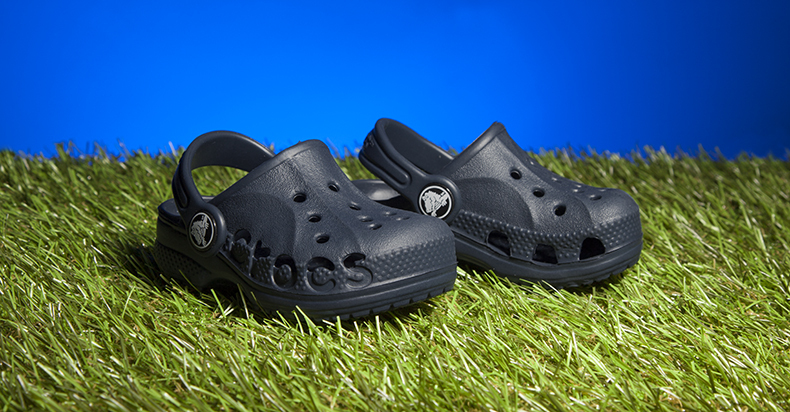 If you’re loving the miniature royal’s attire but fancy something a little different for your prince or princess, take a browse through our full kids Crocs range and our kids summer sandals range now. 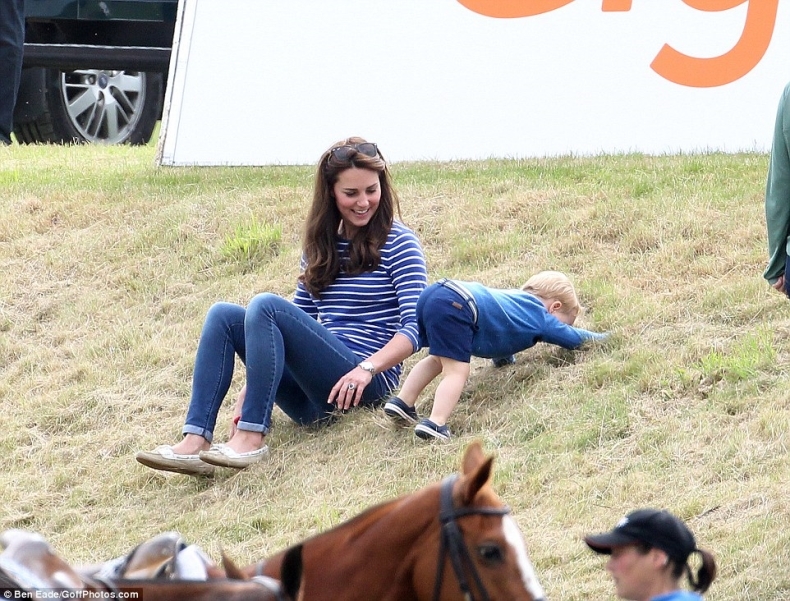 Psst – eyeing up Kate’s pretty flats? You should check out our UGG Australia Chivon pumps – which are a pretty good match, even if we do say so ourselves.